Muddle blueberries and thyme. Add Brugal, lemon and simple syrup. Shake and strain over ice in a tall glass. Top with soda. 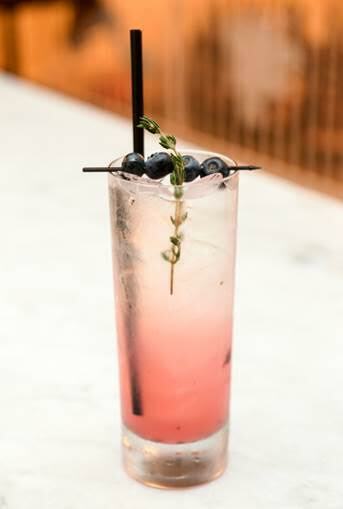 Garnish with a blueberry and thyme sprig. United we stand, peace for all. 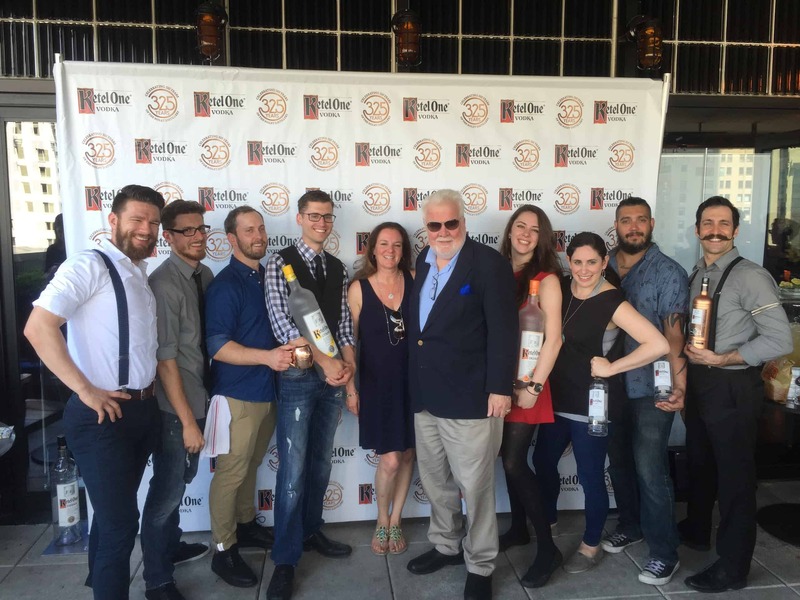 BARTENDER® Magazine Publisher & Founder Jackie & Ray Foley at The Roof of Viceroy Hotel in NYC with Ketel One finalists Master of the Mule. From left to right: Corey Creason 1st* (Bottle & Bine), Chance Murphy (The Cornelia St. Cafe), Justin Andrews (5th & Mad), Josh Hiller 2nd* (La Sirena), Maggie Eckl people’s choice winner* (The Dead Rabbit), Jennifer Sandella 3rd* (Burger & Lobster), Christian Orlando (Seamstress), and Albert Pero III (The Royalton Hotel). Fun day judging these creations, congrats to all! 1st Place Corey Creason (Bottle & Bine): “Moss Maiden” 1.5 oz. Ketel One Citroen, .75 oz. Ginger Syrup*, .5 oz. lemon juice, & .25 oz. Creme de Violette Combine all ingredients with ice, shake, strain over cracked ice, and spray gratuitously with Bols Genever. Garnish with tulip petals. 2nd Place Josh Hiller (La Sirena): “Musket Mule” 2 oz. Ketel One Vodka, 1 oz. lemon, .75 black cardamom syrup, & 1 bar spoon apricot preserves Shake all ingredients and strain over cracked ice in a Ketel One mule mug. Top with Q ginger beer. Insert two fanned dehydrated orange slices into the ice. 3rd Place Jennifer Sandella (Burger & Lobster): “The Breuckelen Buck” 1.5 oz. 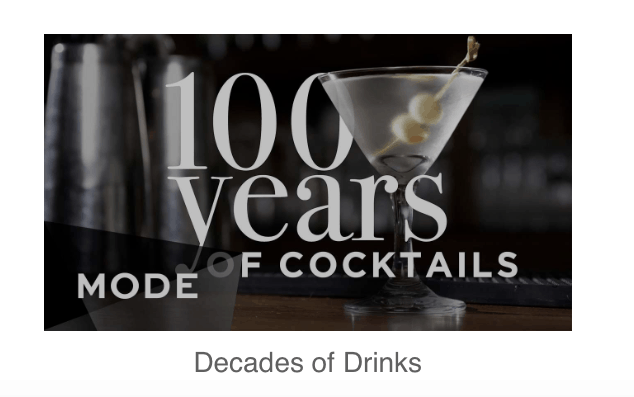 Ketel One Vodka, 1 0z. green ginger tea syrup, .5 0z. fresh lime juice, & splash of soda water Add all ingredients to shaker tin and shake vigorously. Strain into collins glass & add fresh ice. Top with soda water. Garnish with a lime wheel, a piece of crystalized ginger candy & a ginger snap cookie. 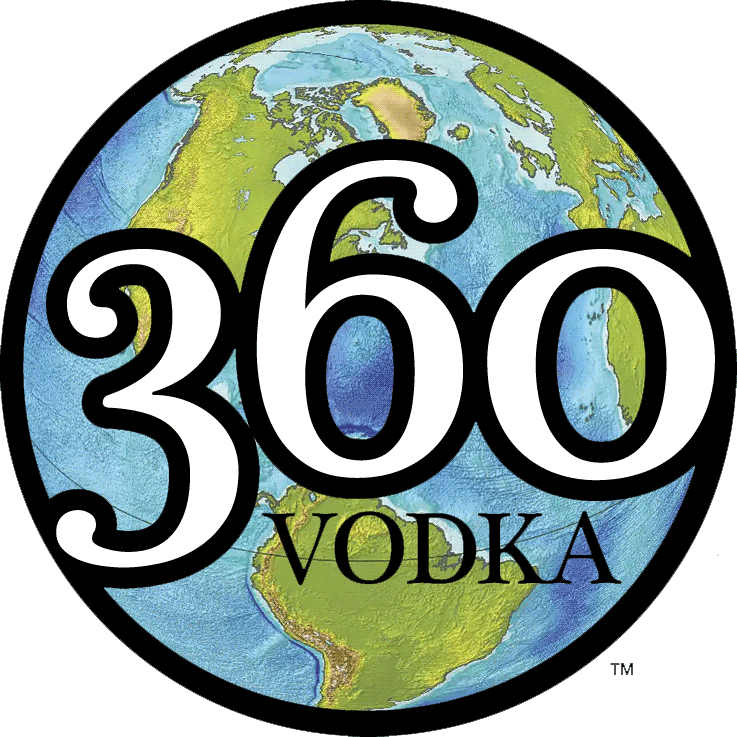 Check out BARTENDER® May E-News! 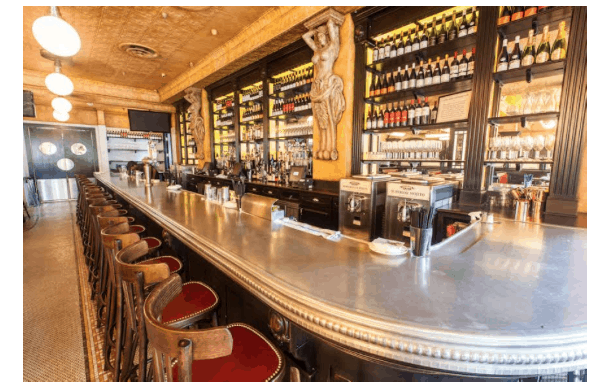 Sign up on the front page of bartender.com to receive. A toast to all the Mother’s! Add all ingredients into a mixing glass with ice. Shake for 10 seconds. Strain into a margarita glass with ice. Garnish with a grapefruit slice.